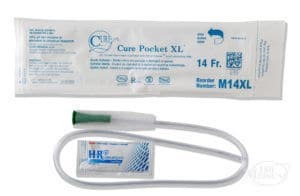 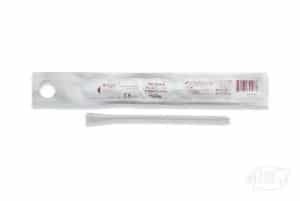 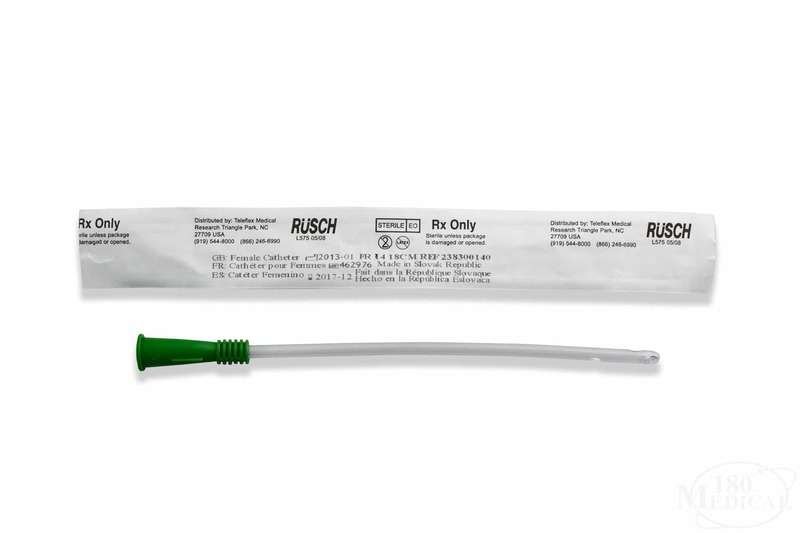 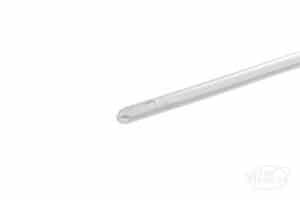 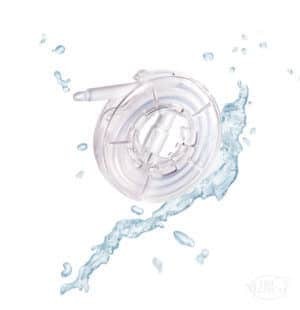 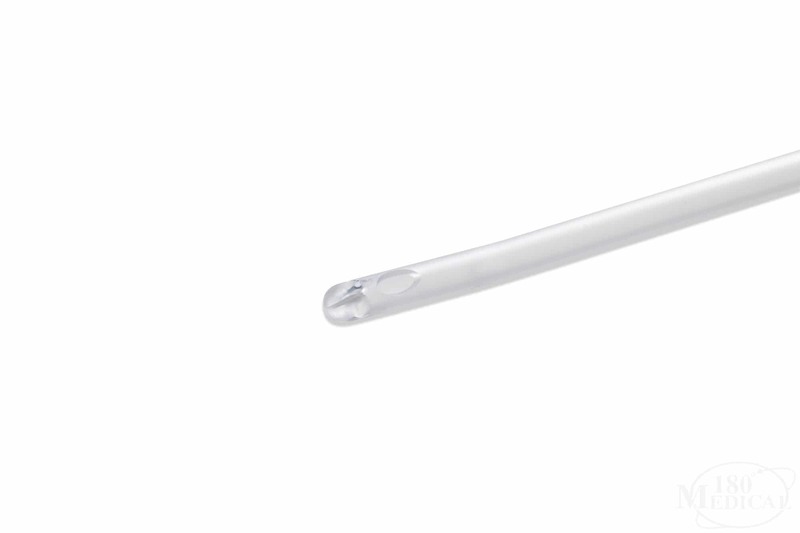 The Rusch Female Length Intermittent Catheter by Teleflex is a no-nonsense urinary catheter for females that has polished eyelets to facilitate a more comfortable insertion. 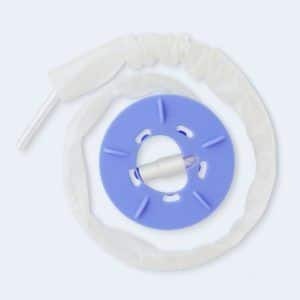 The catheter eyelets are staggered along the insertion tip for faster drainage. 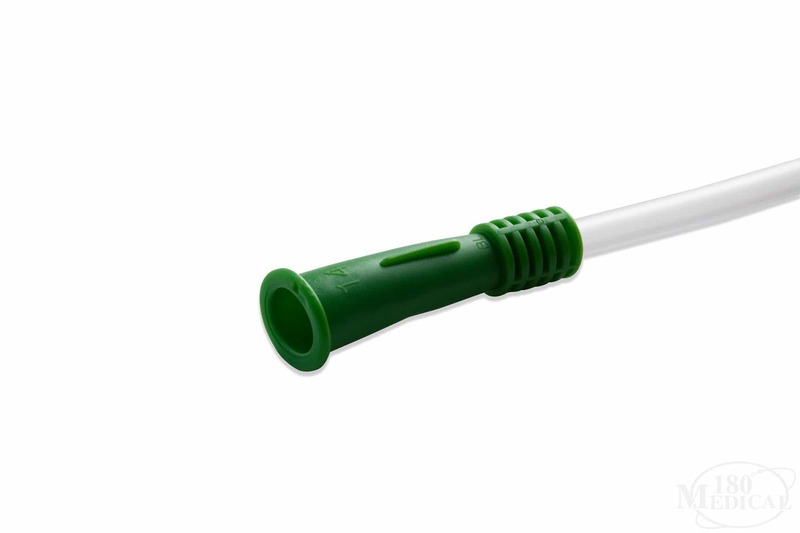 The funnel or connector is universally color-coded for easy handling and size identification.